Jumanji is an American fantasy film that was produced the 1995. The film was directed by Joe Johnston. Jumanji was adapted from the 1981 children’s book that had the same title. The book was written by Chris Van Allsburg. The story is centered on a 12 year boy named Alan Parish. Alan is trapped in a game board while he was playing it with his best friend Sarah Whittle in 1969. After 26 years, Peter and Judy Shepherd find the Jumanji game board and they unwittingly start playing the game. In the course of playing the game, they end up releasing Alan who by now is an adult. They track down Sarah in order to finish playing the game and hope that they can reverse the destruction that had been caused by the Jumanji game board. Initially, two brothers who lived about half a mile from Brantford, New Hampshire bury a baffling chest. That was in 1869. They buried the chest because there were sounds like beating of drums that could be heard coming from the chest. They intended to bury the chest and hope that no one will ever find it. Jumanji game board is made up of the game board itself, a stack of danger cards, red filter disk that is meant to interpret the cards, four rescue dice, an eight second sand timer and instructions. It is also worth noting that the game was originally published by Milton Bradley. The game is played by 2 to 4 players. An average game lasts for about forty five minutes, but the first games may take longer as the players become familiar with the instructions. 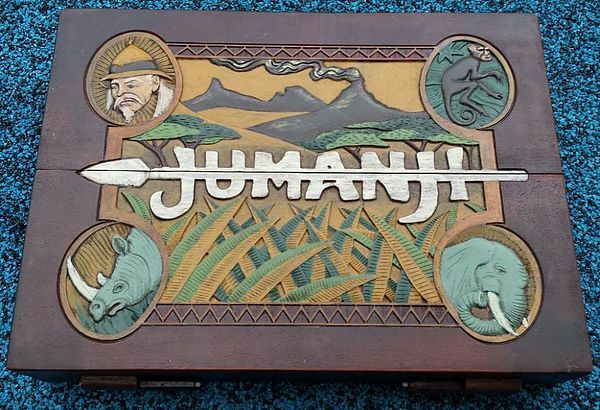 It is also worth noting that the real life jumanji board game does not have the supernatural elements that are portrayed in the movie. Therefore, one can enjoy the game without expecting giant mosquitoes or angry lions popping out of the game. The players just move the pieces and at the end the winner yells “Jumanji”. Just like in the movie, the players get pursued by animals such as lions and rhinos as the adventure continue although it is not in real life. When playing the game, a player chooses a pawn and gets a single save die. All players should place their pieces at the starting positions. As the players move around the game board, any blank space means that one has to give a quest card. The decoder is used to let all the players know the item that is supposed to release the trap that one is in.  At that particular moment, all the participants have just 8 seconds to mobilize and get the salvage item that will help out the player in trap. That is where the eight-second sand timer comes into play. If the players fail to rescue the player within eight seconds, the play in the trap must move back by the steps showed by the card. However, if the other players are successful in rolling the item required to rescue the trapped player, then the players move forward by the steps shown by the card. In order to win the Jumanji game board, the pawn should get to the middle of the game board in exact role and before the grid is filled up.